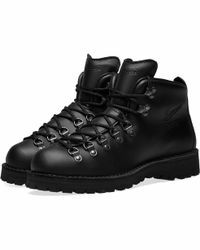 Danner trainers do more than just making your feet look good. Made using precision techniques as well as creating shoes to the highest levels of comfort and durability, Danner's range of shoes will protect your feet from all the elements. 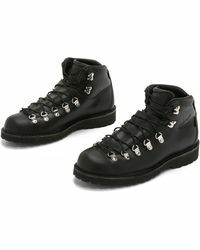 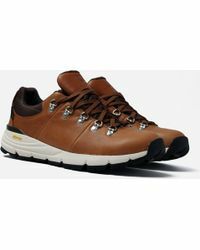 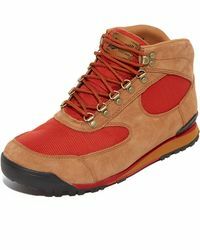 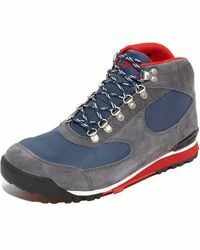 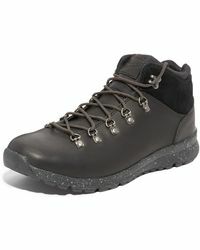 The Danner line of trainers includes structured boot-style trainers as well as hiking trainers. 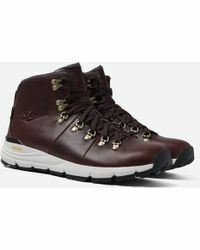 Made using materials such as GORE-TEX to ensure they are water-resistant, the range of Danner trainers will work for the outdoors and every day.